These microfiber scrub/finish mops are for use with the Geerpres floor finish backpack applicator system. They feature a unique "clean" inside with no inner pad insuring maximum performance. 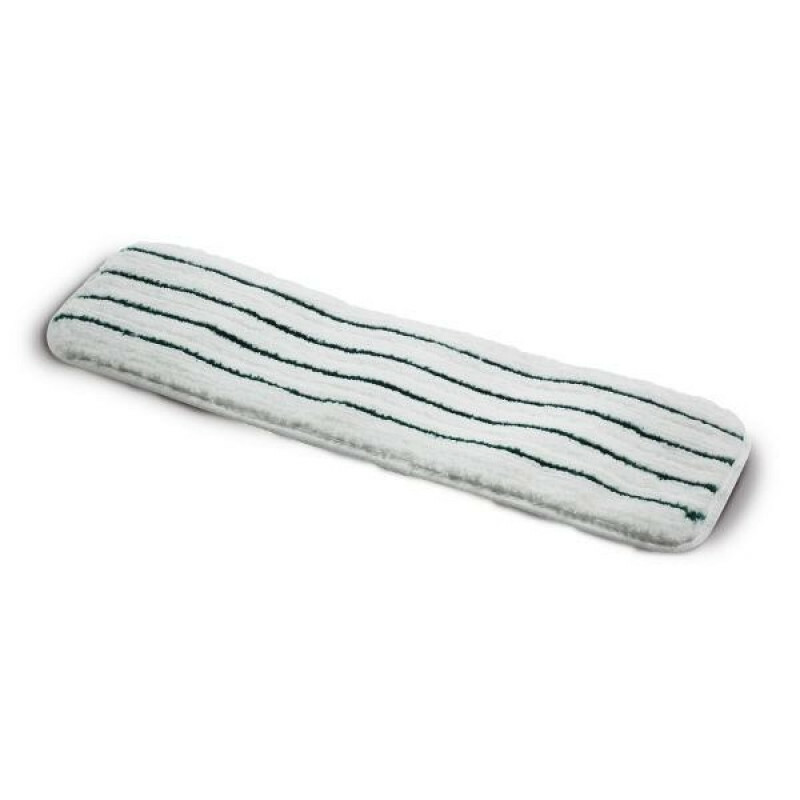 They are white with green stripes, 18" in length, and 5" wide. 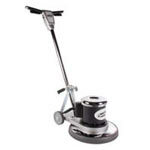 Check out our other floor finish applicator accessories page for other applicator tool options.